When local bakery Renée’s is bought out by Starbucks, six teenagers are forced to prepare for life beyond the walls of their beloved workplace. Iced buns, Eccles cakes and ham sandwiches are replaced by university applications, rejection letters and train tickets to London. 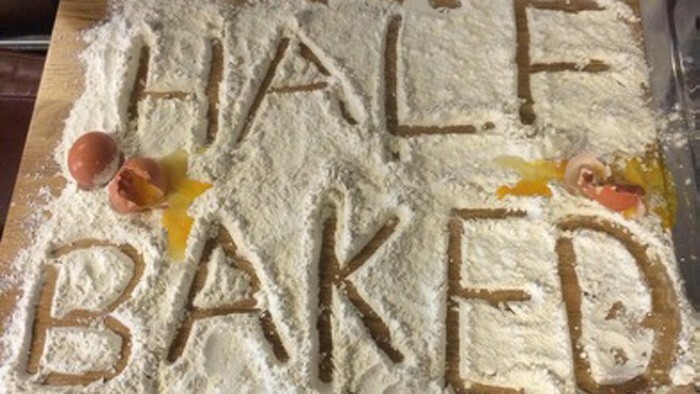 Half-Baked is a funny, moving, and bittersweet new play about unemployment, uncertain futures, and unreliable ovens.